The In-Memory Computing Summit 2017 is the only industry-wide event which focuses on the full range of in-memory computing-related technologies and solutions held in North America. Hosted in Silicon Valley, the event is a meeting place for in-memory computing experts from across North America and the Pacific Rim. Payments Innovation Summit is the premier gathering of business and thought leaders, representing the most profitable payments market leaders, innovators and disrupters in the industry. Striim will be attending CIO Perspectives in Houston. This event will bring together the expertise of the CIO brand and an extensive network of IT leadership peers with an agenda created with direct guidance from an advisory board of CIOs from across the Houston region. The Connect NonStop Technical Boot Camp is the most comprehensive technical education and training event dedicated exclusively to the global Hewlett Packard Enterprise NonStop community. The Data Architecture Summit covers the most important issues and technologies enabling the design and management of a modern Data Architecture. 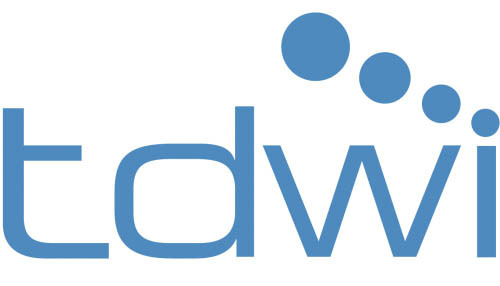 TDWI Orlando brings the future of data and analytics to life. The comprehensive agenda covers the most important topics and success factors for high-impact data insights, with expert instructors whose only goal is to get attendees to the next level. 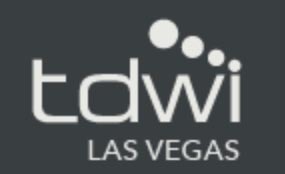 At TDWI Las Vegas, attendees will develop new skills, explore best practices, gain insights to define data strategy, and stay up to date on the latest trends and technologies in data. 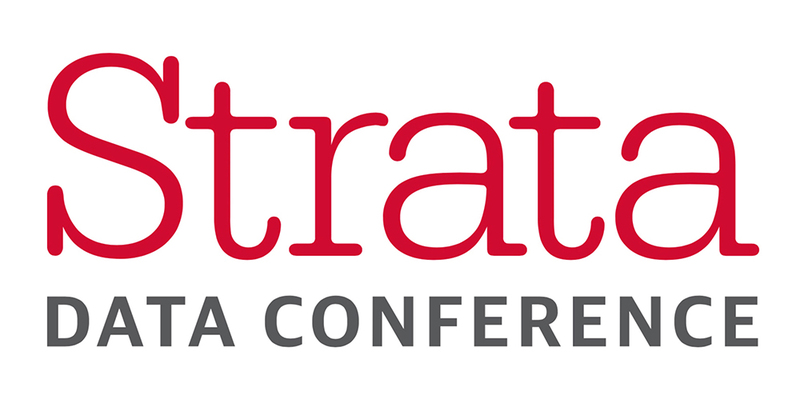 Striim will be at booth #931 at Strata Data Conference, where cutting-edge science and new business fundamentals intersect—and merge. 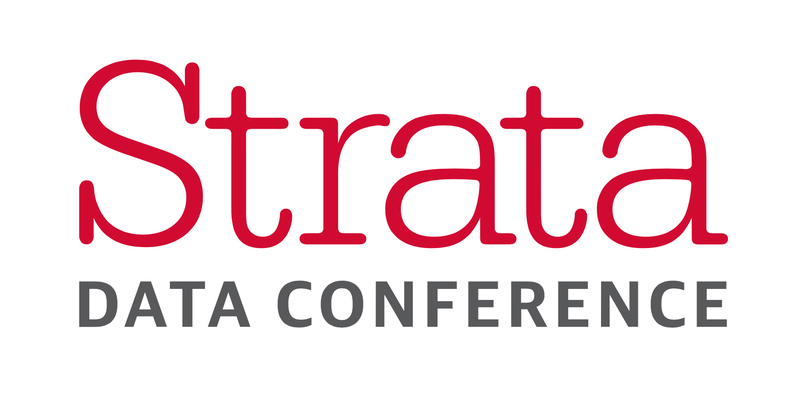 Strata Data Conference attracts the best minds in business and data: data analysts, data scientists, developers, and other professionals who work with data. Striim founder and head of engineering, Alok Pareek, will be presenting at Carnegie Mellon. He will be showcasing Striim and talking about the platform’s motivation, distributed architecture, use cases, and open challenges. The Advanced Scale Forum is the convergence of two conferences – Leverage Big Data and Enterprise HPC – to bring together a power forum created to solve challenges in the build-out of scalable advanced enterprise computing solutions. TDWI Chicago brings the future of data and analytics to life. The leading providers of hardware, software, and services for BI, data warehousing, and related technologies will be demonstrating their latest solutions. Striim will be at booth #105. Internet of Things World hosts some of the world’s most recognizable technology brands alongside pioneering startup businesses ready to make their mark on the IoT world. 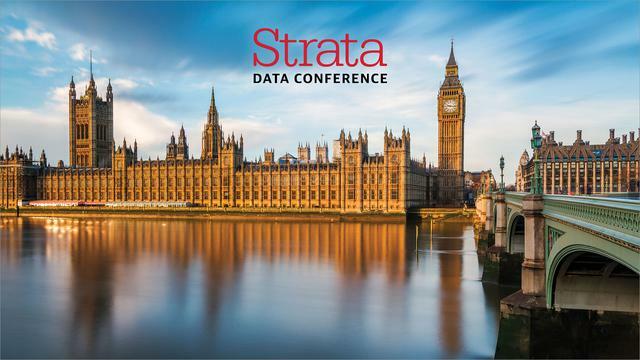 Striim will be attending Strata Data Conference as it returns to London. Expert speakers from around the world will share their compelling data case studies, proven best practices, effective new analytic approaches, and exceptional skills with an audience of data scientists, analysts, and executives. Microsoft Inspire is where Microsoft employees, partners, and leading industry experts from around the world meet to transform business. Striim is at Google Next! Visit Striim at booth #W3103 to learn about our platform’s expanded support for Google Cloud. Save $300 on registration by using code NEXTSTR18. Google Next brings together a community of leaders, developers, and entrepreneurs to discuss the future of cloud. 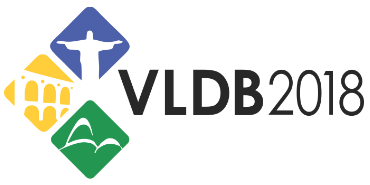 This event offers interesting keynotes, hundreds of hands-on learning opportunities, and 400 breakout and spotlight sessions on topics ranging from accessible machine learning to advances in security. July 31, 2018 |Washington D.C.
Striim is a Sponsor of Cloudera Sessions! Stop by our booth to learn more about how companies are looking to the Striim platform to complement their Cloudera solutions. Join us for Cloudera Sessions 2018, where Mountain View’s smartest data professionals will be discussing many of the newest use cases for machine learning and artificial intelligence (AI)—ranging from predictive maintenance and fraud detection to product recommendation engines and proactive customer support. Come gain firsthand experience into how experts are using data-driven insights to grow businesses, improve efficiencies, and manage risk. Striim is an Impact Sponsor for Strata New York 2018! Visit us at booth #1107 to check out the latest Striim news, learn more about the platform, or chat with a Striim team member. Use our code “Striim20” at checkout to save 20% off your pass to Strata NY! 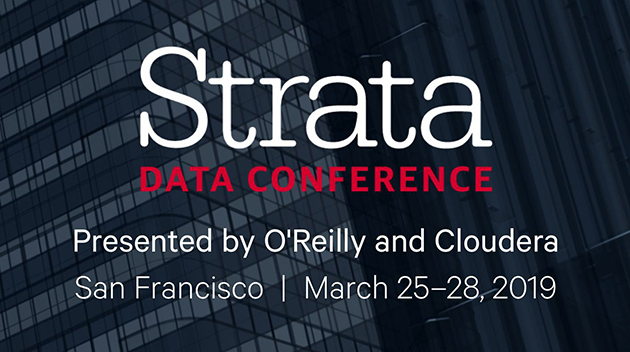 Strata Data conference brings together vendors, technologies, and frameworks from across the data ecosystem. Packed with executive briefings, industry case studies, and the latest in data engineering, architecture, and machine learning, attendees will learn to drive business results with data. Striim will be attending Data Architecture Summit! Be sure catch Striim CTO Steve Wilkes’ presentation, “Stream Processing: The Secret Sauce for Operationalizing Machine Learning,” on Wednesday, October 10 at 9:40am. Steve will be discussing how organizations can gain business value from machine learning as soon as possible. Click on the link for a detailed description of the talk. 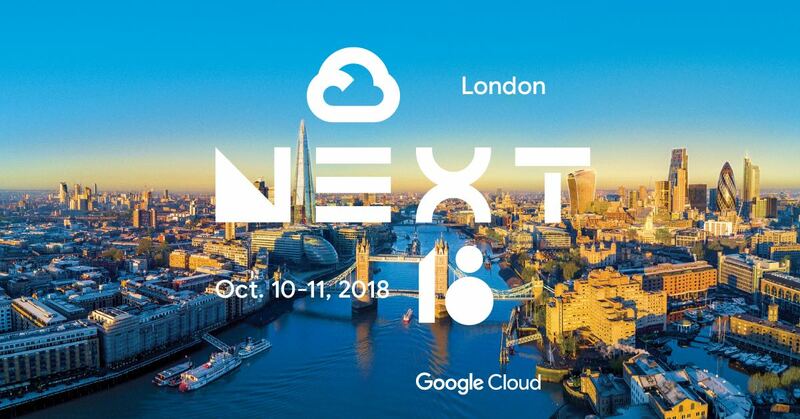 Striim is a Foundation Sponsor for Google Cloud Next ’18 London! Visit Striim at booth F9 to learn about all the capabilities the Striim platform has to offer for the Google Cloud Platform. Striim is a Silver Sponsor of Kafka Summit San Francisco 2018! Visit booth #22 to learn how the Striim platform can help you maximize your Kafka environments. Join us for Cloudera Sessions 2018, where Toronto’s smartest data professionals will be discussing many of the newest use cases for machine learning and artificial intelligence (AI)—ranging from predictive maintenance and fraud detection to product recommendation engines and proactive customer support. Come gain firsthand experience into how experts are using data-driven insights to grow businesses, improve efficiencies, and manage risk. 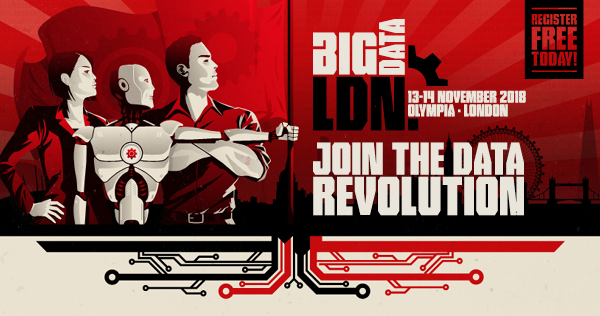 Striim is a Silver Sponsor at Big Data LDN! Visit us at booth #465 to learn how you can gain value from your Big Data solutions by utilizing the Striim platform, and don’t miss Striim CTO, Steve Wilkes’, two presentations during the event. 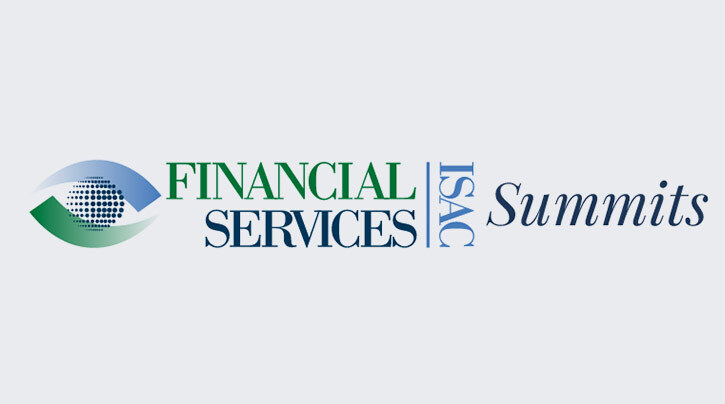 Striim is exhibiting at the FS-ISAC Fall Summit! Stop by our booth to learn how the Striim platform can help detect and prevent digital attacks. 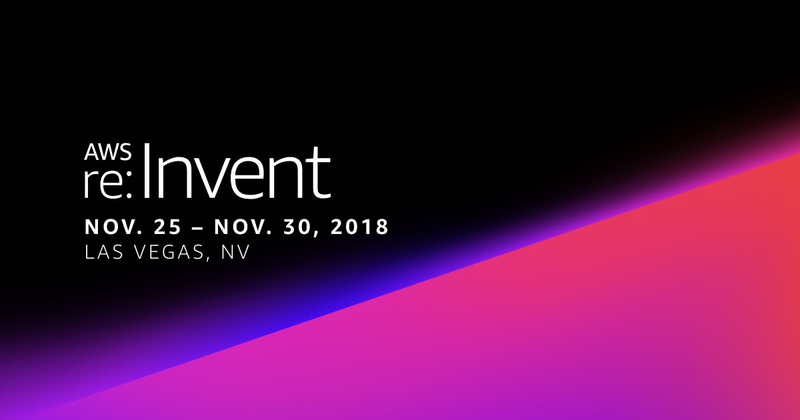 Striim is exhibiting at AWS re:Invent 2018! Stop by the Striim booth to speak with one of our experts about how you can move real-time data from a variety of sources into your AWS Cloud environment. 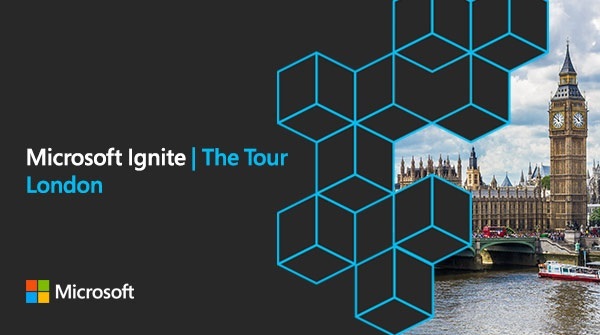 Striim is exhibiting at Microsoft Ignite 2019! Stop by the Striim booth to speak with one of our experts about how you can move real-time data from a variety of sources into your Azure Cloud environment. 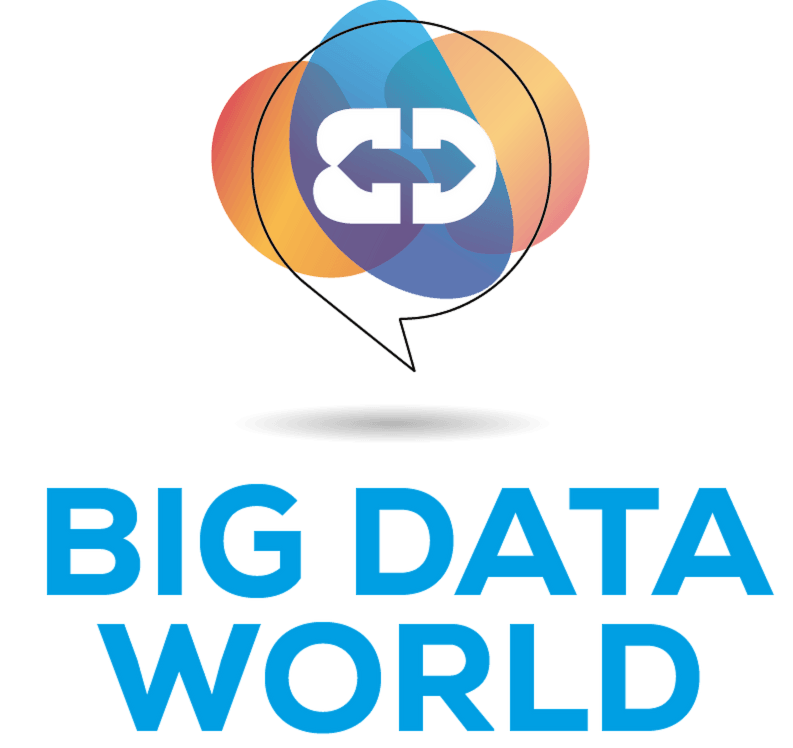 Striim will be exhibiting and speaking at Big Data London! Steve Wilkes, Founder and CTO of Striim, will have two speaking slots during the show: “The Gravitational Attraction of Cloud: Big Data is Big, But Cloud is Massive,” and “The Role of Fast Data in Continuous Hybrid Cloud.” Additionally, stop by booth #B4740 to learn how Striim’s streaming integration capabilities can help you collect and make sense of all your enterprise data the moment it’s born. Striim is an Impact Sponsor at Strata San Francisco! Stop by booth #1321 to speak with a Striim expert to learn more about our platform, see a quick demo, and get the latest Striim news. Use our code, “Striim20,” at checkout to take 20% off Gold, Silver, and Bronze conference passes! 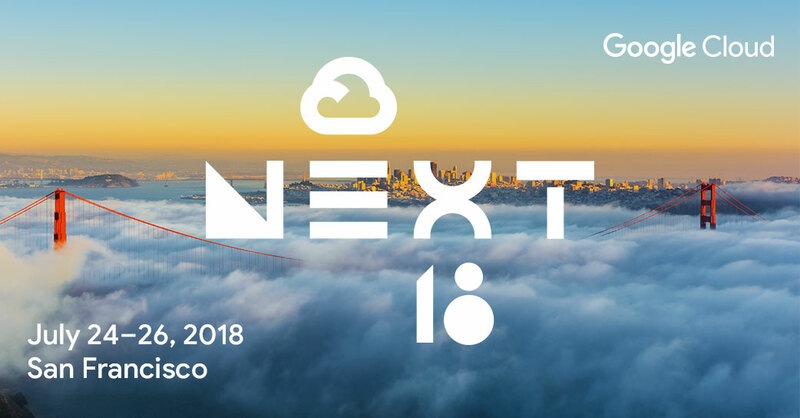 Striim is a Foundation Sponsor for Google Cloud Next SF 2019! Visit us at booth S1605 to learn about all the capabilities the Striim platform has to offer for the Google Cloud Platform. 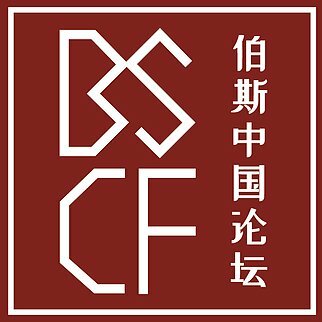 Use our unique discount code, “SFGRPCINSTRII” to save $400 off the full price price of a conference pass. Striim is exhibiting at Simplicity BI’s Data Journey to the Cloud: Challenges and Solutions event in Calgary! Codin Pora, director of Partner Technology at Striim, will be giving a talk entitled, “Implementing Your Agile Data Architecture in the Cloud.” Additionally, be sure to stop by the Striim booth to learn how you can move your enterprise data, from a variety of sources, to the cloud in real time. Striim is exhibiting at Simplicity BI’s Data Journey to the Cloud: Challenges and Solutions event in Toronto! Codin Pora, director of Partner Technology at Striim, will be giving a talk entitled, “Implementing Your Agile Data Architecture in the Cloud.” Additionally, be sure to stop by the Striim booth to learn how you can move your enterprise data, from a variety of sources, to the cloud in real time. Striim is a Premier Exhibitor at Strata London 2019! Come find us at booth #309 to speak with a Striim expert, see a demo of our platform, and get the latest Striim news. 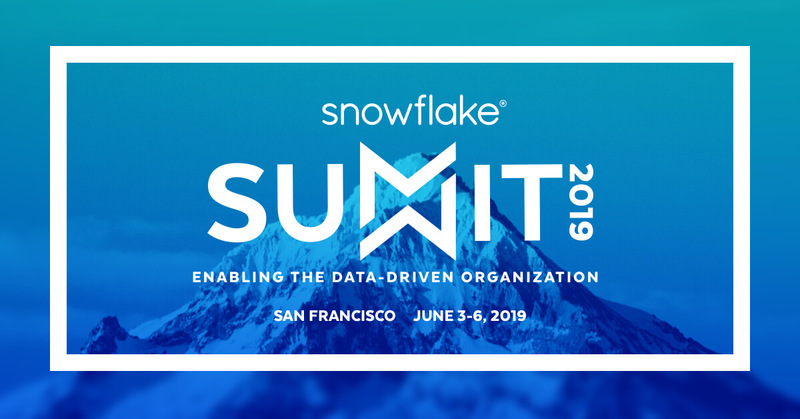 Striim is thrilled to be exhibiting at Snowflake Summit in San Francisco. Stop by the Striim booth to learn how you can move enterprise data from a variety of locations into your Snowflake environment, all in in real time. 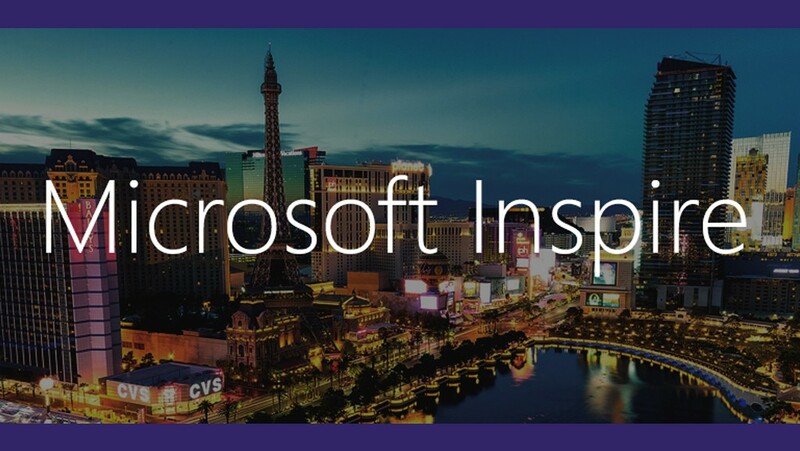 Striim will be exhibiting at Microsoft Inspire Las Vegas. Visit our booth to learn how to move data into the Azure Cloud using the Striim platform. Striim is an Impact Sponsor of Strata NY 2019. Stop by our booth to learn how the Striim platform can help meet your data challenges. 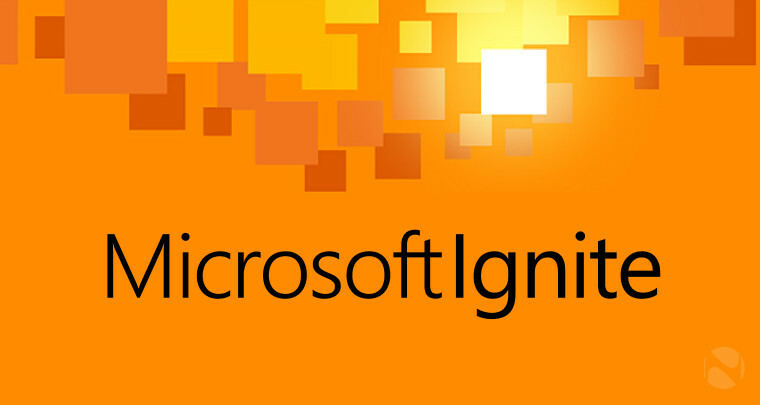 Striim will be exhibiting at Microsoft Ignite Orlando. Visit our booth to learn how to move data into the Azure Cloud using the Striim platform. Stop by the Striim booth at Google Next London to see how to move real-time data to Google BigQuery, Cloud Storage, Cloud SQL for PostgreSQL and MySQL. Learn how to quickly enhance your data architecture by using streaming integration for your critical data sources running on HPE NonStop. 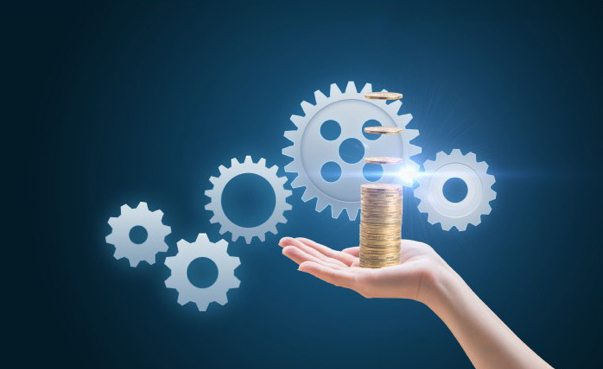 Discover how to prepare your transactional data through stream processing , all before the data is delivered to cloud, analytical environments, or other transactional systems. Striim CTO and Co-Founder, Steve Wilkes, discusses customer use cases where real-time data integration with built-in stream processing solves key challenges related to today’s fast-paced, heterogeneous and hybrid data environments. During this 30-minute webinar, we discuss how easy it can be to use pre-built wizards to ingest and integrate data into Kafka from a wide variety of sources, and provide SQL-based stream processing on Kafka. 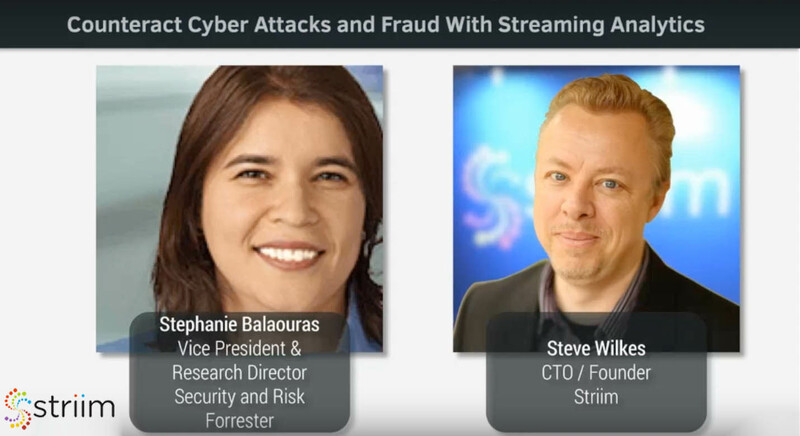 In this webinar, Striim CTO Steve Wilkes presents several real-world case studies that utilize streaming analytics to illustrate how companies can outsmart risks, ensure regulatory compliance, and seize opportunities to improve customer experience. Striim participated in Integration Developer News’ Intelligent Data Summit; a multi-vendor online event that explored how data’s 3Vs (volumes, varieties and velocity) create new opportunities for apps and analytics. Over the next 8 years, the amount of data created per year will increase 10X to over 160 zettabytes – with 95% originating from the world of IoT – according to a new IDC report. With this data deluge on the horizon, now is the time to architect for this new reality. The current strategies of Big Data storage and micro-batch processing and analysis, while important, will no longer be sufficient to handle such extreme data volumes, or make sense of it. Join Alex Woodie, Managing Editor of Datanami, and Steve Wilkes, founder and CTO of Striim, for an interactive live discussion. Real-world case studies of how streaming analytics is being used to prevent fraud and cyberattacks will also be shared. Organizations worldwide are learning hard lessons these days about the constraints of dated information systems. The time-tested process of Extract-Transform-Load (ETL) is fast losing its ability to cope with the volume, velocity and variety of Big Data coming down the pike. Forward-thinking companies are therefore prepping the battle field by designing on-ramps to the future of streaming analytics. View this episode of The Briefing Room to hear Analyst Mark Madsen explain how a new era of data solutions is rising to the challenge of streaming data. He’s briefed by Steve Wilkes, founder and CTO of the Striim platform. Steve shares how enterprises are turning to streaming data integration, in-memory transformations and continuous processing to achieve the goals of ETL in milliseconds – at a fraction of the cost and complexity of legacy systems. Several case studies are shared.